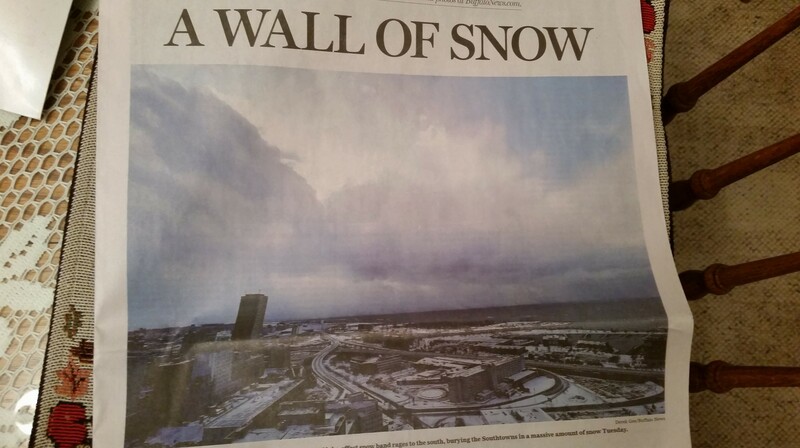 So, even though Winter is still just under a month away, the subject at hand is SNOW. I figured this would be a perfect time to discuss a little garden concept called Winter Interest. I know, you are saying, “Winter What? !” When I said this in front of my friends, the puzzled, contorted look on their faces pretty much summed it up. So, what the heck is Winter Interest?! Winter Interest is another way you can keep some sort of aesthetics in your garden, even though the growing season is long over. It gives “interest” to empty snow-covered flower beds. So, how do you “do” this Winter Interest? Simple. It can be anything. Whether it’s a bird house in your garden, or some exotic grasses that have passed their prime, anything can create an amazing silhouette under a blanket of snow. Grasses–reed grasses, zebra grasses, etc. 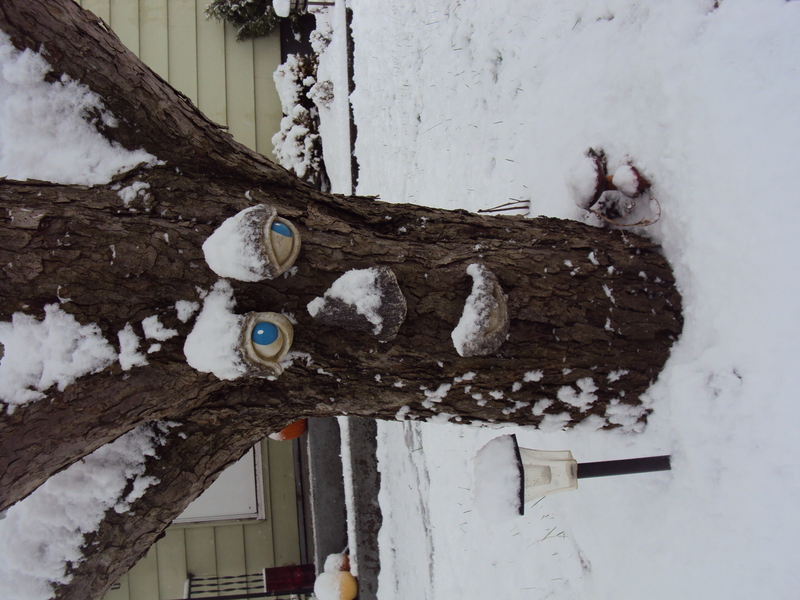 Don’t trim these down– they look spectacular in the snow! Evergreen and woody shrubs-mountain laurel, holly bushes, rhododendrons, arborvitae, boxwood–just to name a few. Basically, anything that has some sort of character in the off-season that will pique the interest of passersby can be Winter Interest! 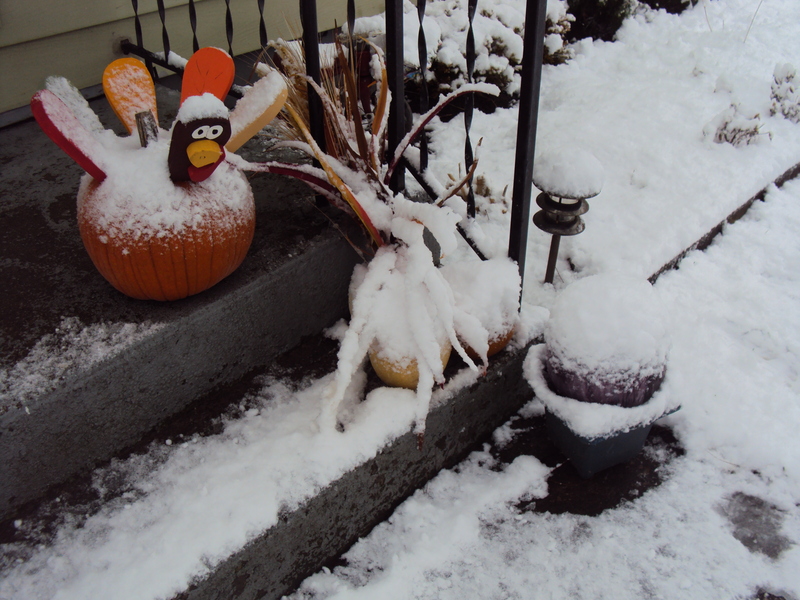 Here are a few pictures from my back yard last November 2013. The few inches I did get this year did not stay on the ground long enough to allow for any photo documentation. 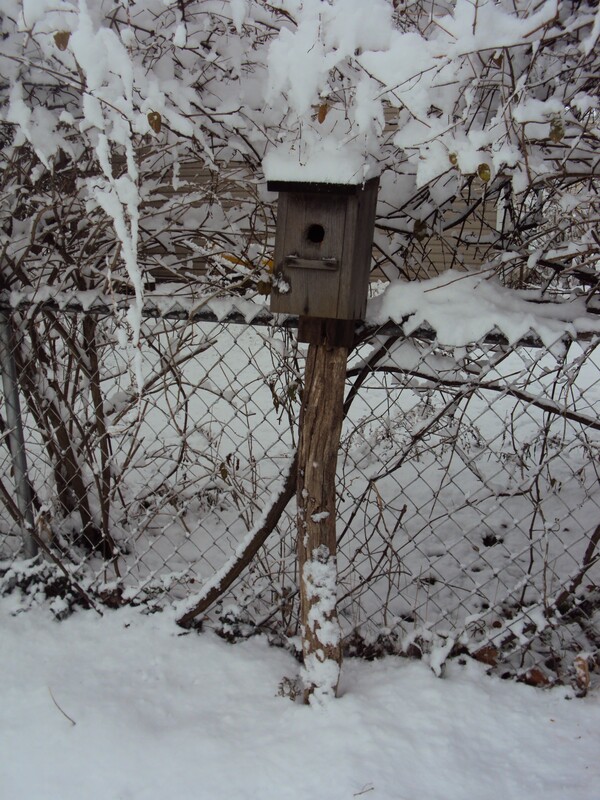 My bluebird house that does not get any bluebirds, but it’s from my childhood home and I love it. 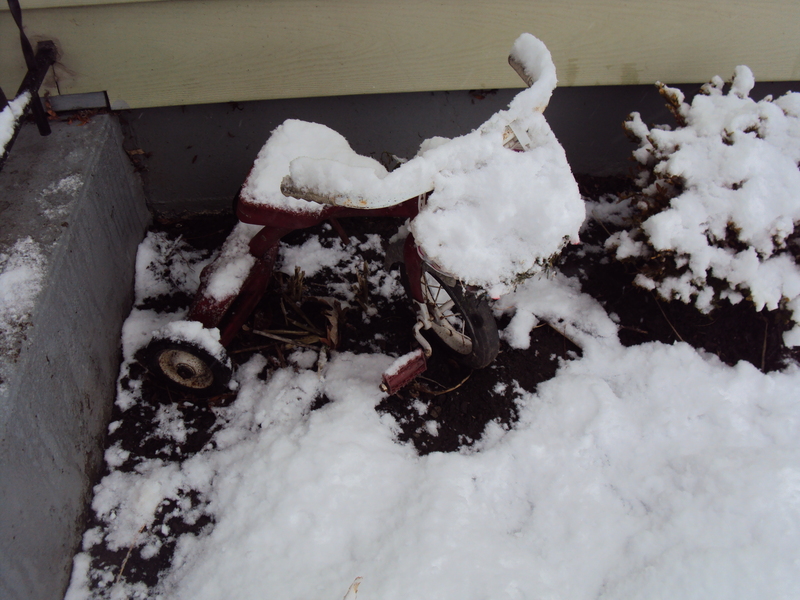 My old childhood tricycle that has seen better days is now a planter and part of the Winter Interest around my house. 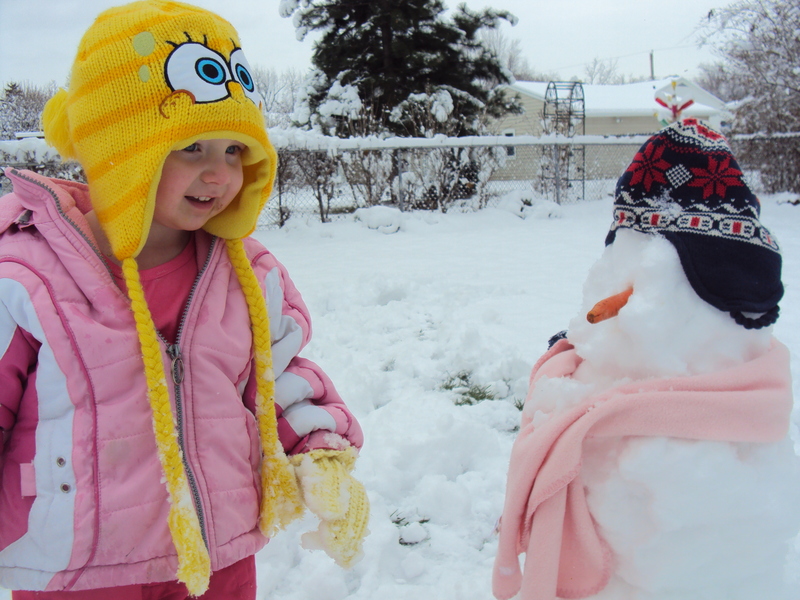 Snowmen are the best example of Winter Interest yet! When Winter finally arrives, I will be doing some “Winter Interest” features from time to time when I venture out on my snowshoes or cross-country skis. Think about what you would like to use as Winter Interest in your gardens. Giving a quiet garden a little attention is sometimes the thing you need to keep in the gardening spirit all year round! I agree, it’s best to wait until spring for some plants to be cut down. Asparagus berries are beautiful in the snow.